Thank you, thank you to everyone who participated in this weeks Much Ado About Monday! You guys made it hard for us to choose our favourites with so many great posts. We had 50 *happy dance* to choose from and after much deliberation, these are our top choices. 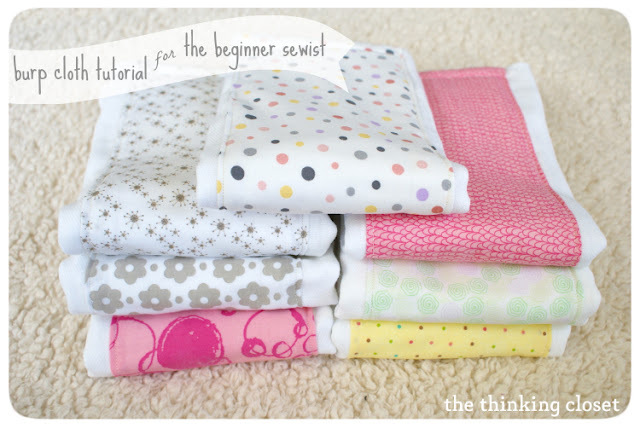 The fabric used for these super cute burpcloths is a real eye catcher! 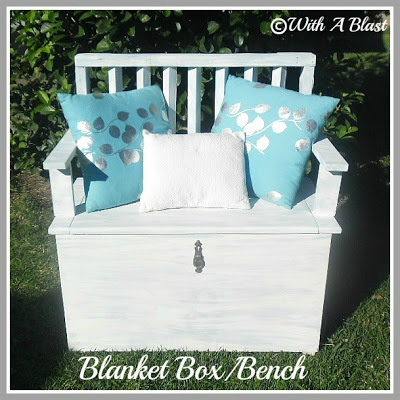 Love the finish of this ultra creative storage bench! These handstitched cards are so cute. Just switch up the shapes and you have cards for every season! 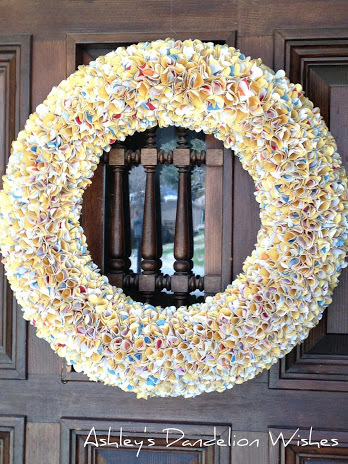 This simple paper wreath is just perfect for Spring! This cute frame would add just about the perfect 'pop' of colour to any wall. Congrats to all of you who were featured, you deserve it! All of these great ideas will be pinned proudly and shared on Facebook! 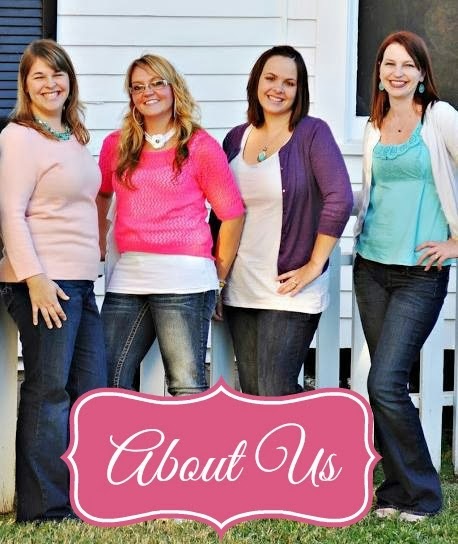 Make sure to grab our 'I was featured' button and show it off on your blog. You're very welcome Linda! You have a great weekend too! 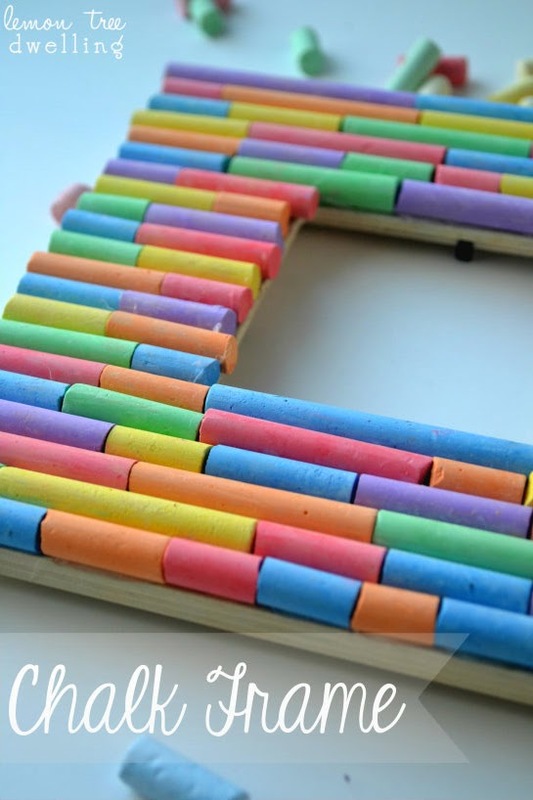 Thanks so much for featuring my chalk frame, ladies! Much appreciated!! Wow! Honored to have my burp cloth tutorial featured this week. So excited to have discovered Huckleberry Love this week! Thank you so much Mikaila. We are so honoured that you thought of us to nominate! Hugs and hope to see you there! Haha Hannah, you are very welcome! The cards were so cute! :) Thank you for all of the love and we can't wait to see what you have in store for us tomorrow!